SKU: SUP-039. Categories: PADDLES, Signature SUP, SUP. Tag: Signature SUP. 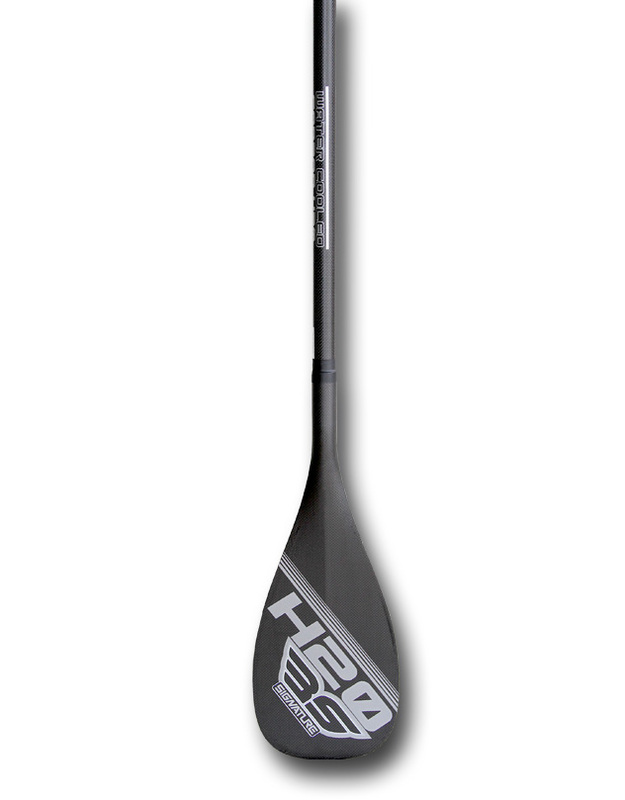 Ready to do some racing then the H2O Carbon Signature paddle is what you will need, appropriately named WATER COOLED with an 8″ Blade makes it perfect for long distance or downwind racing.